Carlson on Monday claimed “elites” like Hillary Clinton and House Minority Leader Nancy Pelosi (D-Calif.), who were among those speaking against President Donald Trump’s immigration policy earlier in the day, were cheering the ruin of American “strong families” to maintain their political power. The Fox host also said people who aren’t parents lack standing in the argument. 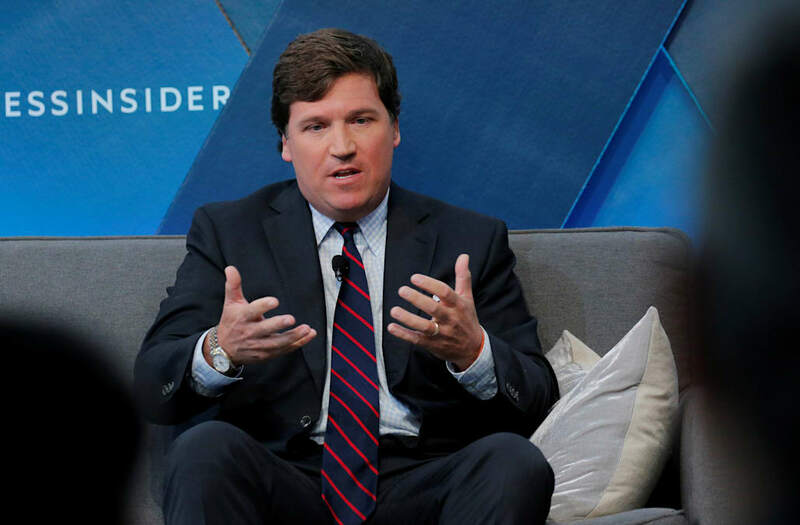 “A lot of the people yelling at you on TV don’t even have children, so, don’t for a second let them take the moral high ground,” Carlson said. Instead of worrying about immigrants, Trump critics should focus on American single-parent families or on helping the foster care system, he said. “They care far more about foreigners than about their own people,” Carlson said. You think any of these people care about family separation? If they did, they’d be upset about the collapse of the American family, which is measurable and real. They’re not. They welcome that collapse, because strong families are an impediment to their political power. The “ruling elite,” Carlson said, have nothing to lose from opposing the separation of families who cross the border illegally. Trump’s “zero tolerance” family separation policy has been denounced by political and religious leaders, including prominent Democrats and Republicans. As the backlash grows, Trump’s administration has tried to separate itself from its own policy. Trump has falsely blamed Democrats, while Homeland Security Secretary Kirstjen Nielson and White House press secretary Sarah Huckabee Sanders have attributed the policy to laws that don’t actually exist. Acting ICE Director Thomas Honan said undocumented parents are responsible.